Post-Brexit trade deals of varying merit. Immigration. The effect of a Brexit on the UK economy. These are the matters that have dominated the EU Referendum debate. But the list contains one glaring omission. Almost nowhere has there been discussed the risk that a Remain vote, and its near-certain consequence of deeper integration into the EU, poses to the individual-liberty based English legal tradition. 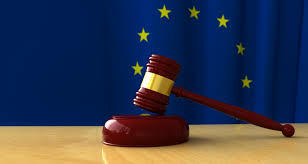 Because part of the EU’s overall aim is explicitly to create a specifically EU corpus juris and what it openly calls a “common legal space”: an expanding both geographical jurisdiction and body of law applicable within it, made by, and administered by, the EU at supranational level. As ever with the democracy-averse EU, though, the project proceeds both by increments and by stealth, with its ultimate objective not disclosed, because it knows that, were it to be openly proposed in one fell swoop, the voters of member-states would reject it out of hand. But its aim is nothing less than a body of pan-EU law will eventually supplant that of nation-states. This poses an especially enormous problem for the UK, because of our fundamentally hugely-different legal tradition. Our common law grew from the ground up: it developed through individual judges adjudicating on the individual real-life cases brought before them, weighing the facts on the ground, and making decisions which became precedents over time. Indeed, much of our statute law enacted via the legislature, rather than by judicial decision, has traceable common-law roots. The common law, based on individual liberty, enforcement of property rights, freedom of contract, separation of legislature and judiciary, and protection of the individual from the arbitrary caprices of state and government, is arguably our greatest-ever export. 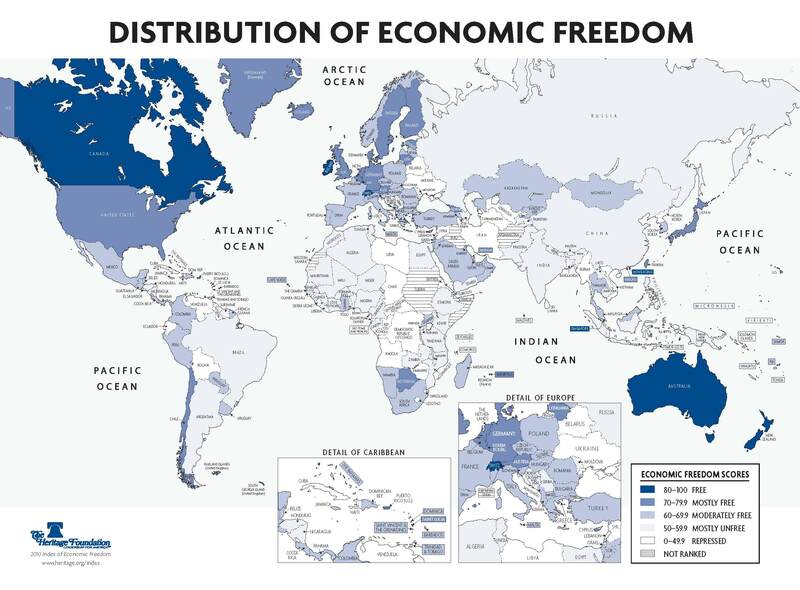 That the Anglosphere countries whose legal systems are based on it have consistently formed some of the freest and most prosperous societies on the planet isn’t an accident, but a discernible consequence of it. Continental countries, in contrast, have to a much greater extent opted for an entirely different legal tradition of codified law, more often originating in the rarified air of abstract political philosophy, rather than grounded in the gritty, often untidy, reality of peoples’ actual lives, interactions and contracts. The Continental legal tradition reflects a vision of law, liberty, personal rights, and crucially the relationship between state and individual, that is elementally inimical to our common-law and liberty-based tradition: a conflict summed up in the most frequently observed distinction that in the English tradition you may generally do anything which is not specifically prohibited, as opposed to the Continental tradition, where you may generally do nothing that is not specifically permitted. Yet it’s that Continental tradition that informs the legal systems of the vast majority of EU member-states and which the EU’s corpus juris will overwhelmingly reflect. That shouldn’t be surprising: the EU is, after all, nothing if not a deliberately statist, top-down, technocratic, democracy-circumventing project, and for its legal system not also to conform to that philosophy would be an astonishing inconsistency. But it’s into that illiberal tradition that a vote to Remain in the EU will consign us. Or, more likely, condemn us. In prospect are the subsumption of some the most cherished institutions and protections of our English common-law liberty – habeas corpus: the right to know the charges arraigned against you: the right to expeditious justice: the right to face your accusers in public court: the right to be tried by a jury of your peers, not by state-appointed judges – into the Continental legal tradition where these are either absent, muted, or susceptible to being set aside on the grounds of State expediency. 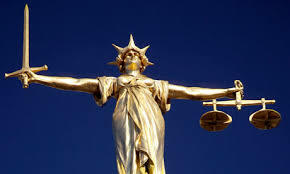 The law of the jurisdiction of England and Wales, whether common law or statute, doesn’t belong to MPs, much less to Ministers or Government. It belongs to us, the people. When we send MPs to Westminster, we don’t transfer ownership or possession of our law to them: we merely delegate them temporary custody of it and political responsibilty for its administration – nothing more. The law of England and Wales is not the exclusive property of transient Government or MPs to jettison, abandon or give away to another polity, without our specific consent. We aren’t “European”. 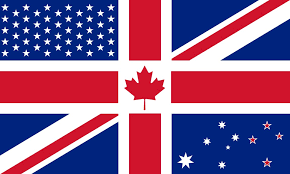 Our core values, beliefs & legal traditions give us far more in common with our Anglosphere first cousins. The Continental tradition of codified law & centralised statism is fundamentally inimical to Anglosphere ideas of freedom & liberty. Throughout our history, we’ve chosen different solutions to these fundamental questions than have our European neighbours: solutions developed ground-up, rooted in individual liberty & lived experience, not derived from abstract theory of political philosophy. It’s that rich heritage that we still have a couple of hours to retrieve and re-energise.